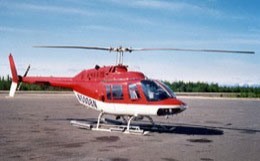 The Eurocopter AS355-F2 TwinStar is a twin-engine light utility helicopter produced by the French manufacturer Aerospatiale, today Eurocopter. 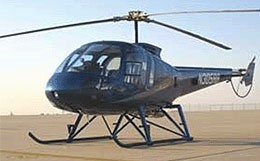 The Eurocopter AS355-F2 is a minor modification of the AS355-F1, with increased takeoff weight by 309 lb (140 kg). 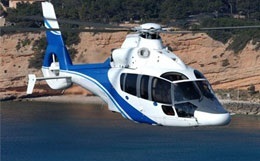 The Eurocopter AS355-F2 is powered by two Allison C20F 250-C20F engines developing around 315kW and new wider composite blades and remolded engine intakes for anti-icing protection. 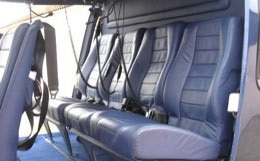 The Eurocopter AS355-F2 offers excellent performance, reduced vibration level, improved sound-proofing, increased flight stability, exceptional visibility, and seating for up to 7 passengers, including a single pilot. 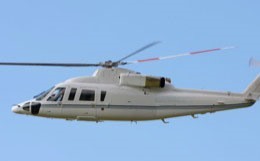 The Eurocopter AS355-F2’ high useful load and fast cruise speeds make it suitable for a wide range of missions, including passengers/VIP transportation, public services missions, offshore operations and offshore medevac missions. 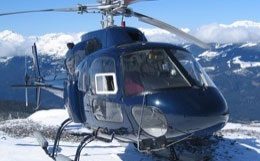 For more information about chartering, leasing or buying a Eurocopter AS-355-F2 Twinstar please contact us by calling +44-20-3874-8091 or send us an email here.